9/3/2018 UPDATE! This offering is currently on hold! A couple weeks ago, I held an open house. It was so well received I am going to continue the practice to make the bowls available to people seeking a sanctuary from the daily stresses of life…or to just be. 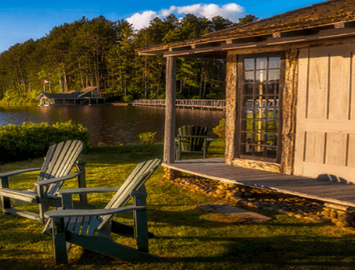 You are cordially invited to drop in to my studio every Friday between 9am and Noon! I’m calling it Open House, Open Heart. Come in and meditate, sit with the bowls, learn how to play a bowl, shop bowls, have a cup of tea, talk to me….whatever you need… my door is open! Open your heart and take time to nurture your wellbeing. 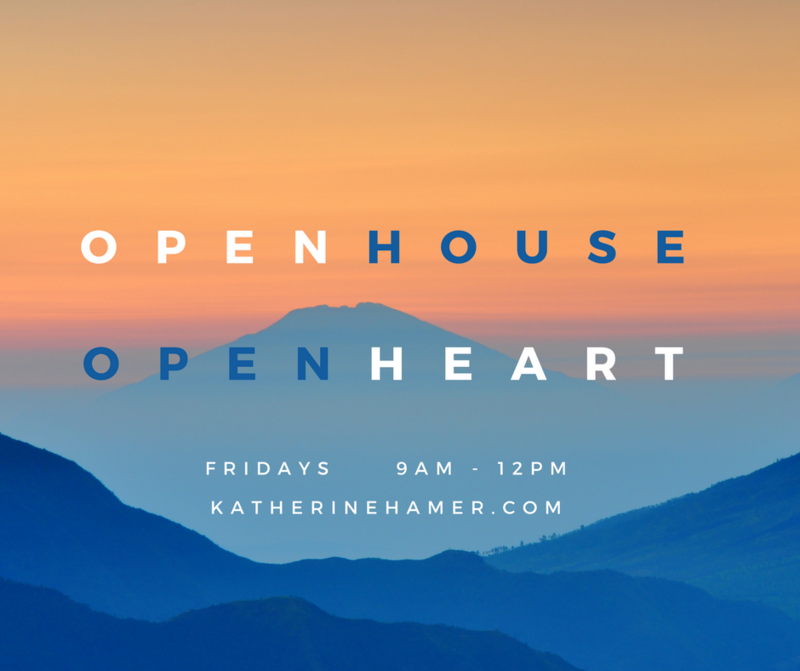 Open House, Open Heart will be available every Friday indefinitely, unless I have something else listed on the Events page. I will keep it in my schedule on the website and let you know if I can’t make a week. Are you still doing Open House, Open Heart? If so, I would like to come at 9 am tomorrow and see you. I miss you. P.S. I also have 2 gifted group singing bowl sessions from you at Ivy's event and at Soul Camp for Bunk 4T5 and a gift card from Maria McClung which is lost in my apartment. Can I make those into a solo session with you?